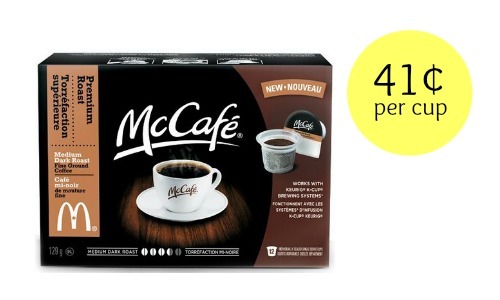 Head to CVS to get a good deal on McCafe coffee single serve cups! 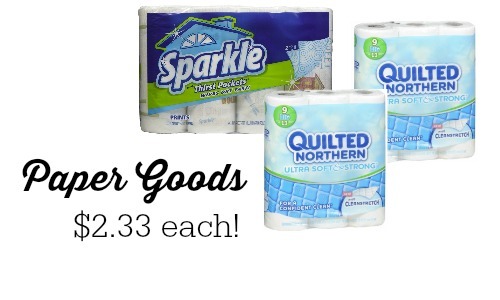 Combine a store sale, a printable coupon, and an ECB deal to get the K-cups for $4.99 (41¢ per cup). 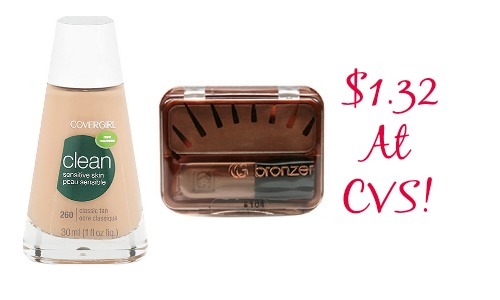 Check out the CVS weekly ad to find more current deals. Makes it $4.99 (41¢ per cup)!